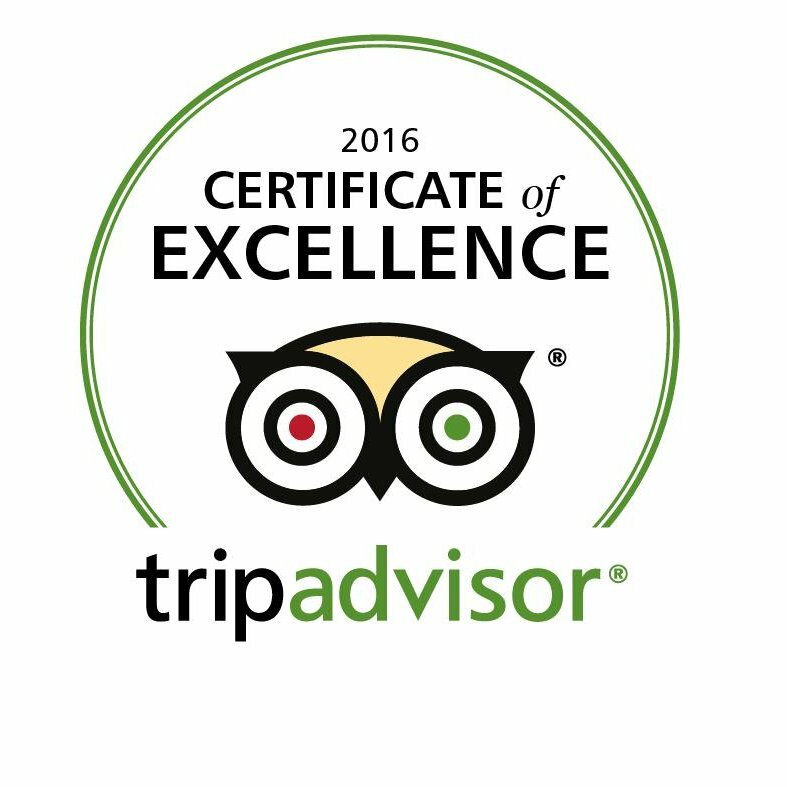 For 18 years, Alba Ballooning provided hot air balloon rides near Scotland's capital city of Edinburgh and its surrounding picturesque Lothian and Peeblesshire countryside and over the scenic area of Perth & Kinrosshire and Fife. It additionally offered flights over the history laden Tweed Valley in the Scottish Borders and the beautiful Northumberland landscape from near Morpeth for some five of the later years. Sadly, flights ceased after 2017 due to the ever declining amount of suitable weather conditions from 2012 onward making it ever harder to get sufficient flights away to support commercial viability. Wholely frustrating for our customers and ourselves alike. This website remains to tell you about our 18 years of UK operation (see History), a bit about our annual winter Alpine trip (see Alpine ballooning), my adventures flying balloons in Germany in the 1990s (see In Germany) and where you can still book a balloon flight with independently run balloon operators in either Scotland (see Webster Balloons) or further south in England (see UK Ballooning) - but please read the following well intentioned advice first! 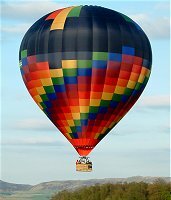 UK commercial ballooning mostly takes place between mid-March to late-October, early mornings after sunrise or a few hours before sunset. It is a HIGHLY weather sensitive activity requiring light and not turbulent winds, sufficient visibility, high enough cloudbase and no precipitation likely. UK weather is thus quite restrictive on the activity, unlike in more reliable climates found further south in Continental Europe and Africa, say, where a booked flight is more likely to go ahead than not as in the UK case. In general, the further south in the UK one goes, the better the chances of suitable ballooning weather occurring on a given day. So this can mean repeatedly rebooking after weather cancelled booked flights, ideally being flexibly available mornings and evenings, both weekdays and weekends, or simply being very patient, possibly over a year or two, in order to get onto a flight that can go ahead. Certainly, a balloon flight in Scotland is a marvellous and thrilling experience, but getting on one may require a high degree of perseverance and coping with multiple prior disappointments. It's also best not to need to travel long distances to a ballooning location as flight decisions are often necessarily made just a few hours beforehand. 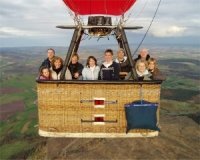 In the UK, balloon flights are generally participation activities where at least many of the passengers are involved in the preparation and later the packing away of the balloon. Passengers generally need to be sufficiently physical able such that they can clamber into and out of the balloon basket unaided and be able to stand during the duration of the flight which is typically around an hour, crouch or sit for the landing and safely absorb the impact (which can vary considerably depending on conditions). 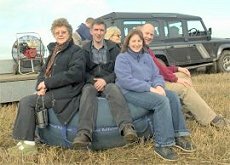 However, there is at least one UK operator now (see Exclusive Ballooning) that has provision for flights with wheelchair bound passengers. We hope that you have found this information useful and enjoy reading our other pages if you wish.